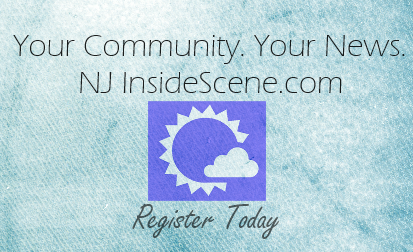 NEWTON, NJ – Between May 29, 2015 through October 5, 2015, the Newton Police Department received (8) reports of burglaries to residences within the High Point Development (Linmor Avenue, Dogwood Drive, Donald Avenue and Merriam Avenue). As a result of these various burglaries, the actor had stolen approximately $200 in change, (16) video games valued at $1000 and damaged property totaling several thousand dollars. On 10/5/15 at 9:21a.m., Newton Police received a report of a suspicious male in the backyards of Donald Avenue residences. Officers responded and located a suspect fitting the description on Merriam Avenue. Subsequent investigation led to the apprehension and arrest of a 13 year old male Newton youth who was found to be responsible for all of the burglaries. The male juvenile faces 19 charges for offenses involving burglaries, thefts and criminal mischief stemming from the 8 reported incidents. The juvenile was processed and released into his mother’s custody. 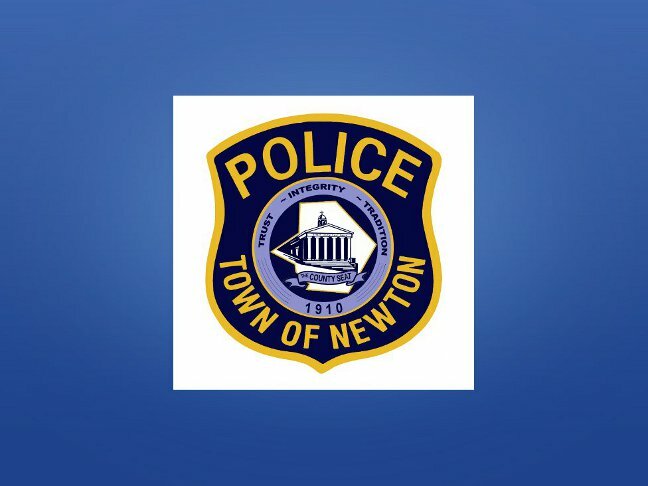 Newton Police credit local residents for being vigilant in their neighborhood and contacting the police with their concerns and observations. DSG. Dean Coppolella, Detective Thomas Muller, Detective Steve VanNeiuwland, Sgt. Frank Philhower, Ptl. Thomas Tosti and Ptl. Daniel Finkle.